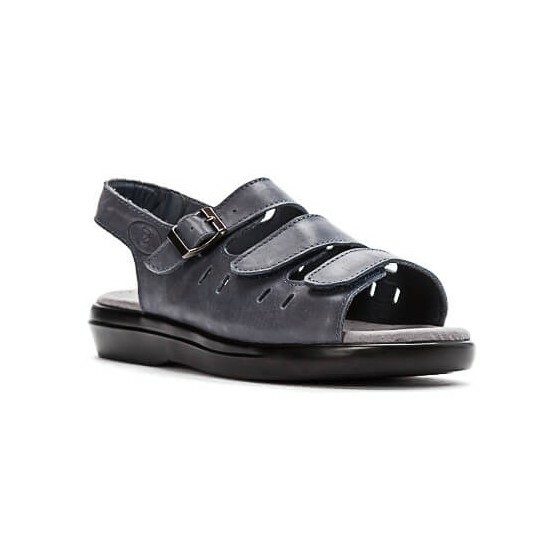 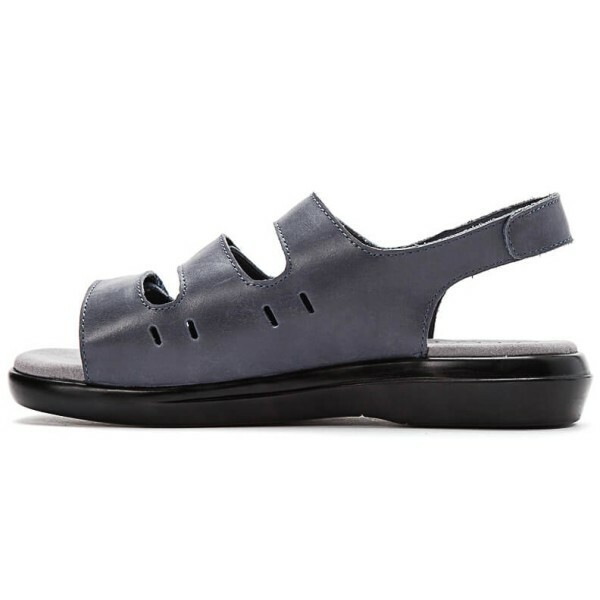 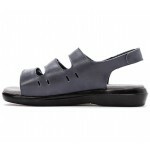 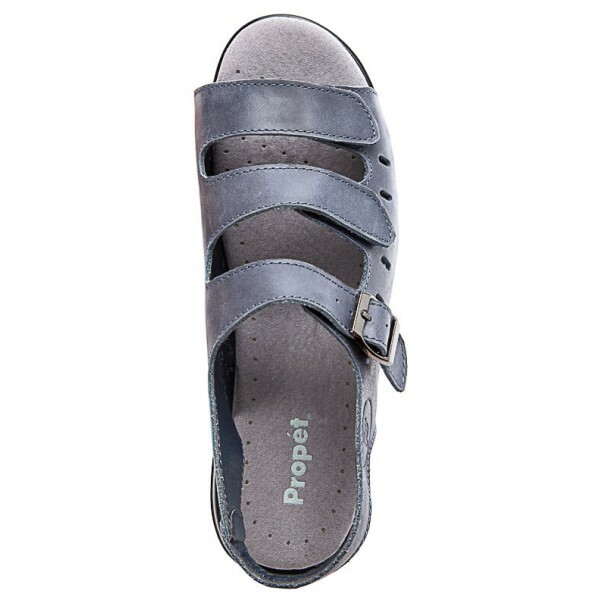 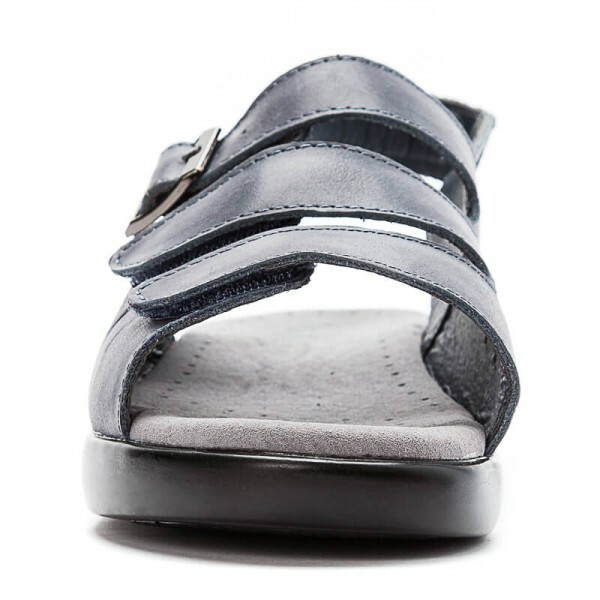 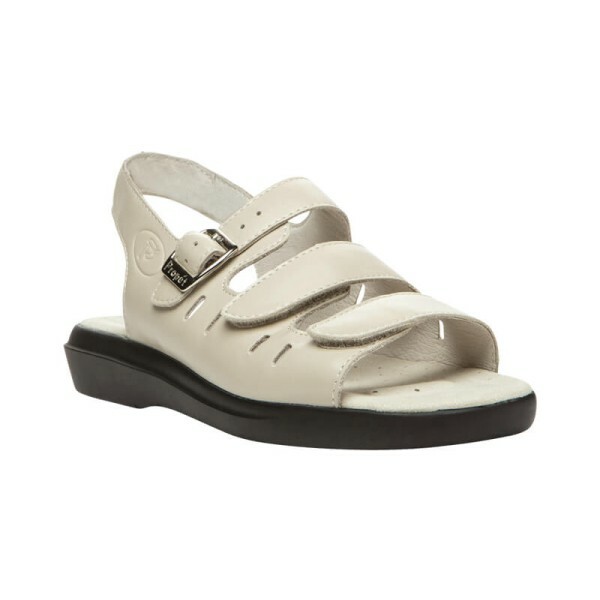 The Breeze sling back sandal by Propét® is designed with three adjustable straps for a custom fit. 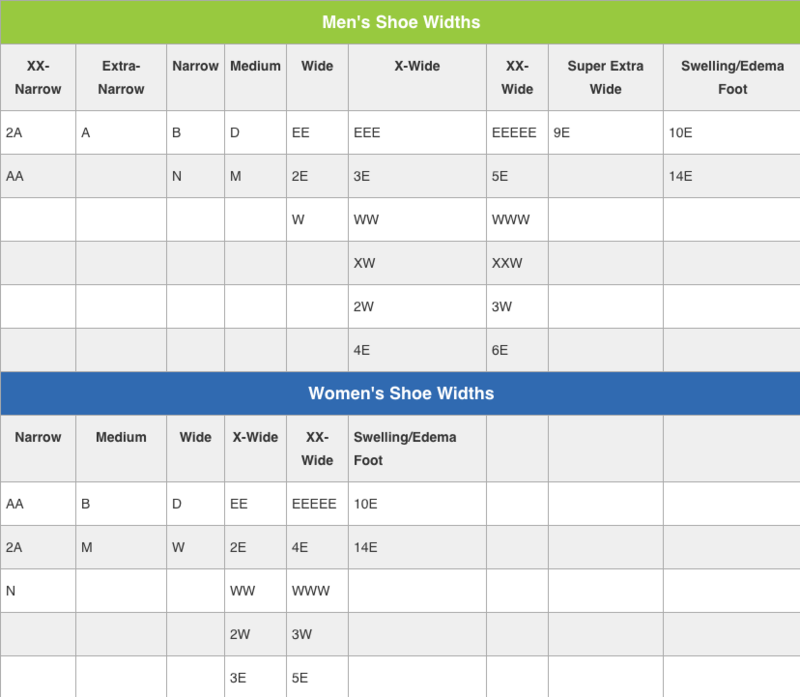 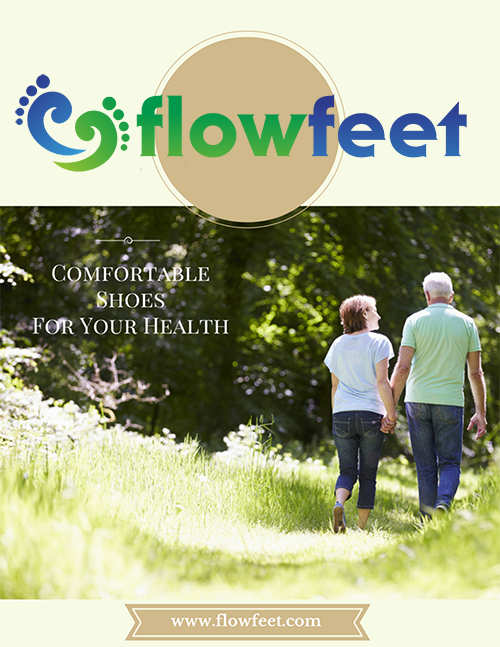 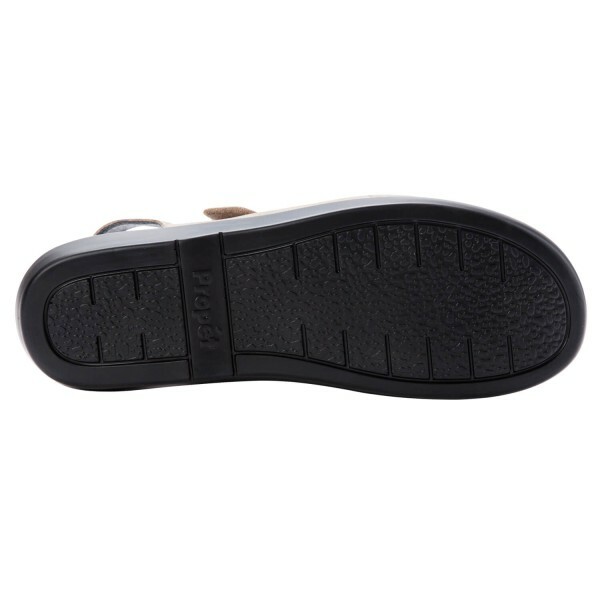 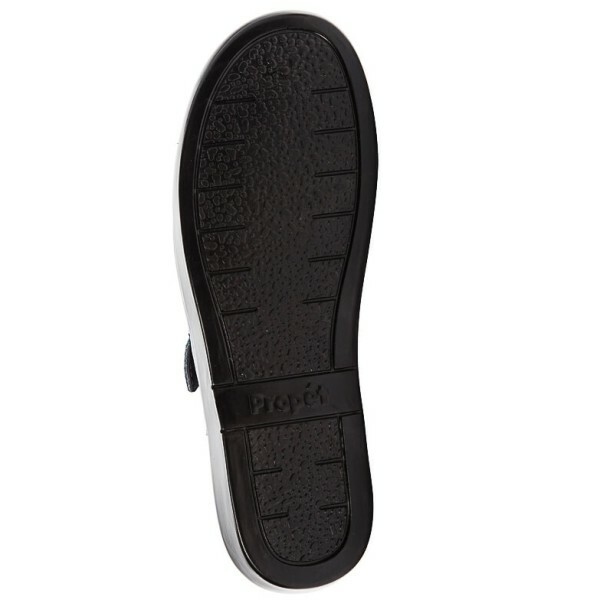 The soft leather uppers and foam padded foot bed with microfiber soft lining provide the wearer with a comfy feel when walking. 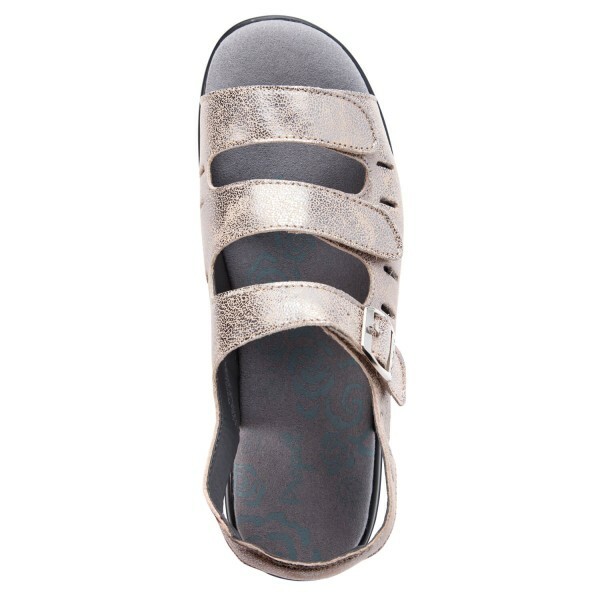 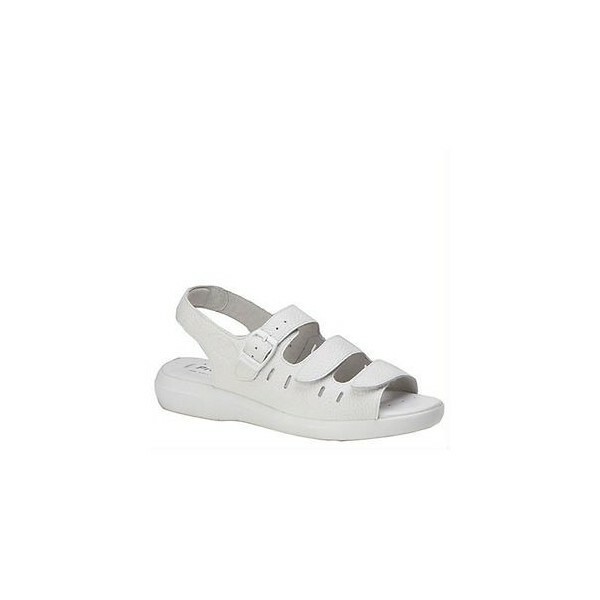 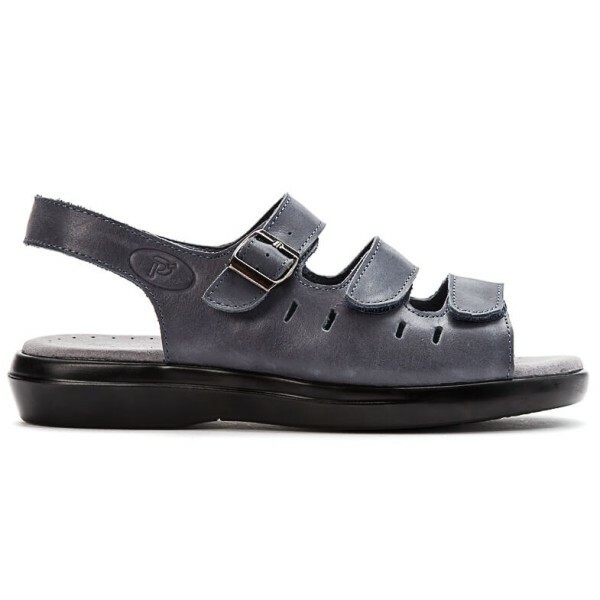 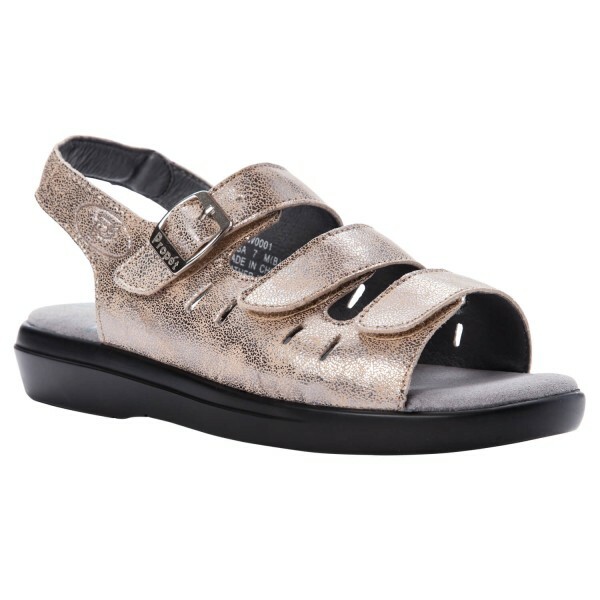 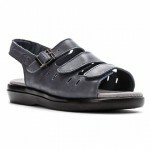 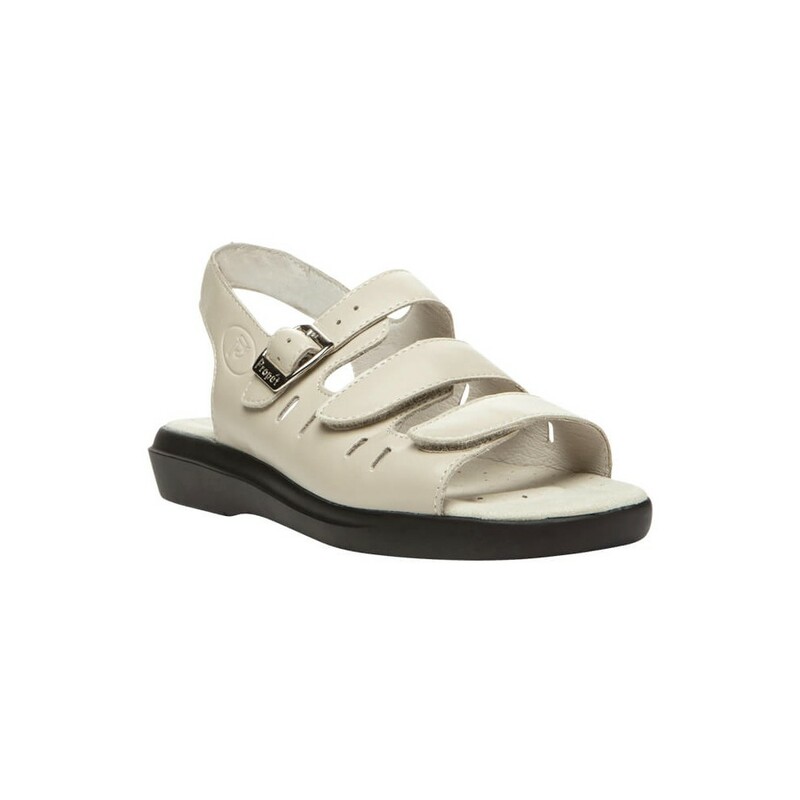 So slip on your Breeze Propét® sandals and enjoy the warm summer day.